Master's theses and doctoral dissertations from the University of Kentucky Department of Agricultural Economics are available here. The items in this collection are the theses and dissertations written by students of the Department of Agricultural Economics. Some items may be viewed only by members of the University of Missouri System and/or University of Missouri-Columbia. Click on one of the browse buttons above for a complete listing of the works. Minors in Agricultural Economics. 3. Continued Enrollment after M.S.. 4. Students Pursuing the Ph.D. with Masters Degrees from Other Fields. 4. Admission from Nonmatriculating Status. 4. Progress of Graduate Students. 4. IV. Studies Leading to a M.S. Degree. 5. M.S. Thesis (Research) Option. 5. Non-Thesis Option. 5. 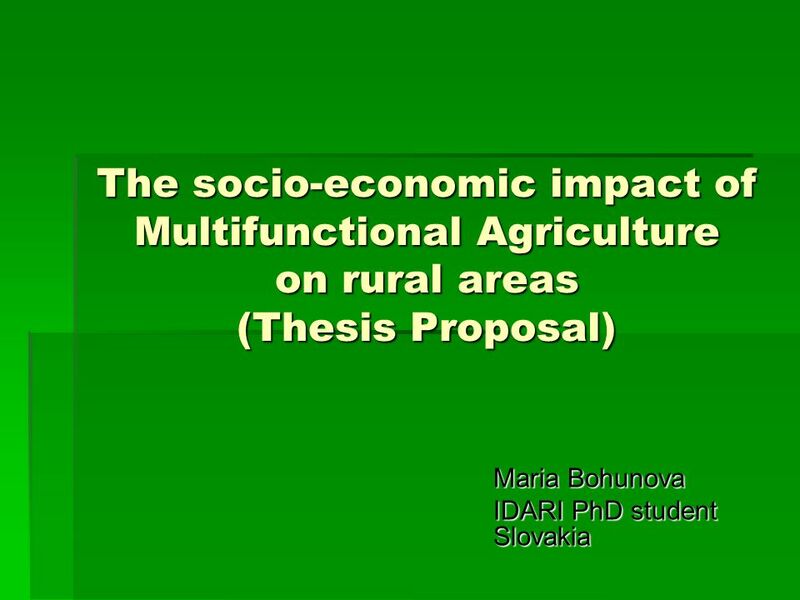 Master thesis : themes guidelines steps subjects contact and overview finished master theses department agricultural economics ghent university.